This is a true story about a little girl who dreams of becoming a champion horseback rider. Deanie was born with a handicap, which made walking difficult. What does her dad do when the doctors say she would never be able to walk? He decides to teach her to ride horses. Will she give up when things don’t go well? What happens when she falls off her horse? Even if she prevails, she will need just the right horse so they can become a winning team. This inspirational story will show you that nothing is impossible if you don’t quit. A Disclaimer: I won't be rating this story. It's not my place to rate such a tale of reality. Of determination and bravery. Tales of SweetBrier is an autobiographical non-fiction.. A story of Deannie Dunne, the writer herself. Born with cerebral palsy, it was declared by the doctors that she would not be able to walk properly - ever. Instead of giving up, her dad decided on that day that Miss. Deannie would be a horsewoman. This starts a story of grit and determination of Deannie's ride to success. It was instilled in her from childhood that the Humphreys never gives up. She herself was a staunch follower of this motto. There were a number of times she would fall down, only to get up and ride again. During the course of her training, she underwent surgeries too. She could not ride for a year. 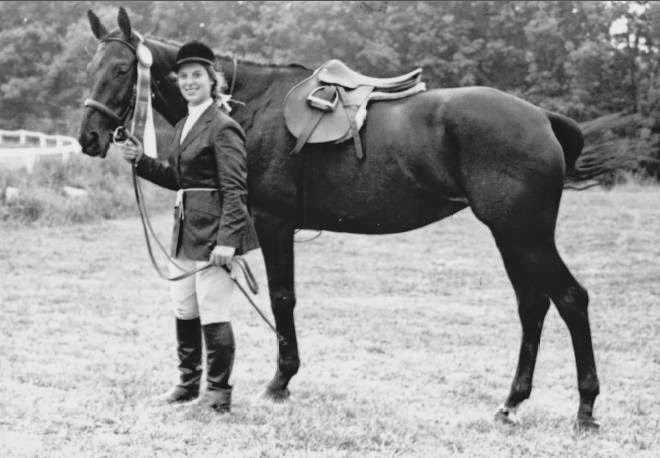 But as soon as her father declared that her legs were stronger, she was back on the saddle – this round gathering acclaims as she jumped over the posts and won many shows. Deannie’s love for horses is evident in every line she writes. She understands them and as a reader what I understand is that the horses are therapeutic for her. They are not only her love but also her identity. Her synchronization, her body language and the way she personifies a horse, I can’t imagine her in any other role to play –but that of an equestrian. When you asked me to review your book, you never told me it was autobiographical.. I took it up, thinking it was just another book written by a horse lover, will manage a quick read because horses have always interested me. What took my breath away were, those were those goosebump moments, when you fell off your horse and got up again. The way you understand your riding partner. This is one story I would like my little girl and boy to read. Whenever they are down in life, this is one of those stories which would make them face the future with determination and without angst of what had gone wrong. A special mention for your Dad. You’re one lucky girl! God bless the man who not only motivated you to get up and ride but also for penning such a wonderful story for the future generations. It was a pleasure and honor to read your story. 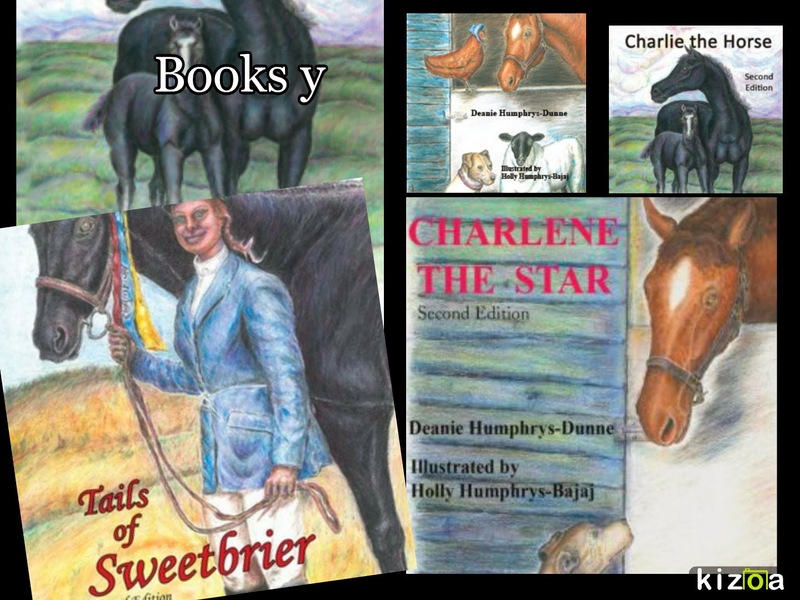 Deanie Humphrys-Dunne is a children’s book author with four books published at this time: Tails of Sweetbrier, Charlie the Horse, (now on Kindle) Charlene the Star, and Charlene the Star and Hattie’s Heroes (now on Kindle). All of her books offer positive messages for children. Her sister, Holly Humphrys-Bajaj, beautifully illustrates her books. She and Holly are currently working on their fifth book together, Charlene the Star and Bentley Bulldog. 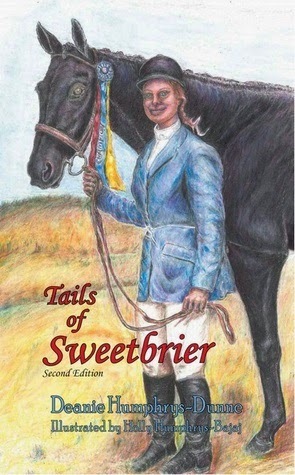 Tails of Sweetbrier is an inspirational autobiography about a little girl whose one desire was to become a champion equestrian, in spite of her handicap. Tails of Sweetbrier will show children that anything is possible if you persevere. This book was chosen “Most Inspirational” by the staff of the Pawling Book Cove in 2009. Tails of Sweetbrier is now published in a second edition. Deanie’s other books, Charlie the Horse, and Charlene the Star, and Charlene the Star and Hattie’s Heroes, are amusing, fictional tales, which contain important life lessons. Deanie is a graduate of the Institute of Children’s Literature. 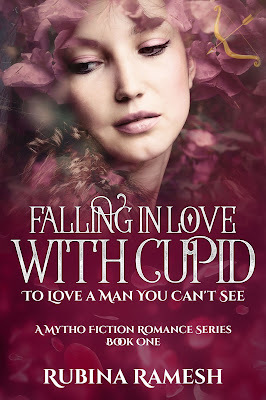 She has been featured on several author websites. She has been interviewed several times by renowned, award winning author, Claire Power Murphy on Claire’s program, called “improve Every Year, on www.womensradio.com. Her last interview with Claire, “Building character Through Children’s Stories” received top billing. Deanie has just been selected as “Author of the Year” by author/reviewer, Geri Ahearn in 2013. Deanie enjoys watching equestrian events, and figure skating competitions, music and singing, spending with her family, and their dog, Elliott. She is also an avid Yankee fan. Thank you so much for the lovely review, Rubina! You are correct that I am blessed to have parents who encouraged me and a dad who had the wisdom to realize that there are many things we could change for the better. So it was that we began our journey. It was a pleasure and honor to read your book. So glad to find your blog! New follower here. I'm stopping by from the "A to Z" challenge, and I look forward to visiting again. 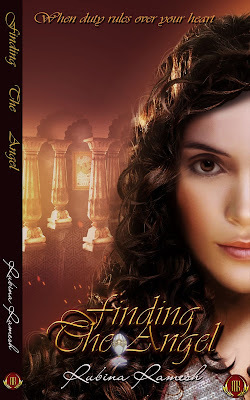 Deanie is an exceptional person who writes wonderful stories to inspire children. It is a pleasure to know her and call her friend. I'm the luckiest that you're my friend, Janice! :You are such an incredible person and author as well. 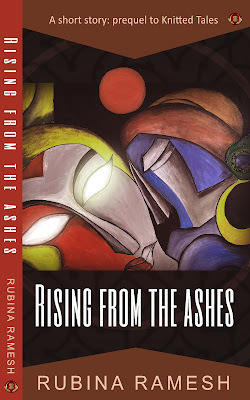 This is simply awesome Rubina! 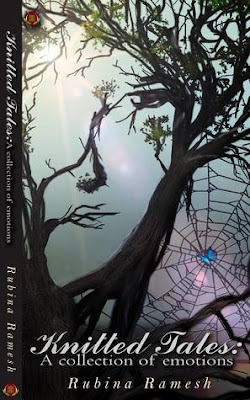 Loved your review and I am sure I will love the book too. I have to congratulate Deanie Humphrys-Dunne on her 'never say die' spirit.